Leverage the power of AgilityHealth to help your clients succeed. Provide qualitative & quantitative metrics showing the ROI for your coaching engagement or the state of an Agile Transformation. Provide customers with a consistent method for measurable growth quarter after quarter. Expand your service offerings to include instant access to high quality organizational retrospectives. Build targeted roadmaps and services offerings for your customers based on objective data. 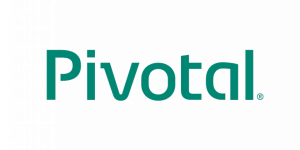 Focus on delivering value, we’ll support you with world class retrospectives. Earn revenue on customers you refer to us that start a subscription for AgilityHealth. We’re already doing the hard work so you don’t have to! Chat with us about the program to ensure it’s a good fit. Sign our NDA and Referral Partner Agreement. Refer customers to us and help us schedule an AgilityHealth for Leaders demo with Transformation Leaders and Sponsors that we’ll deliver. 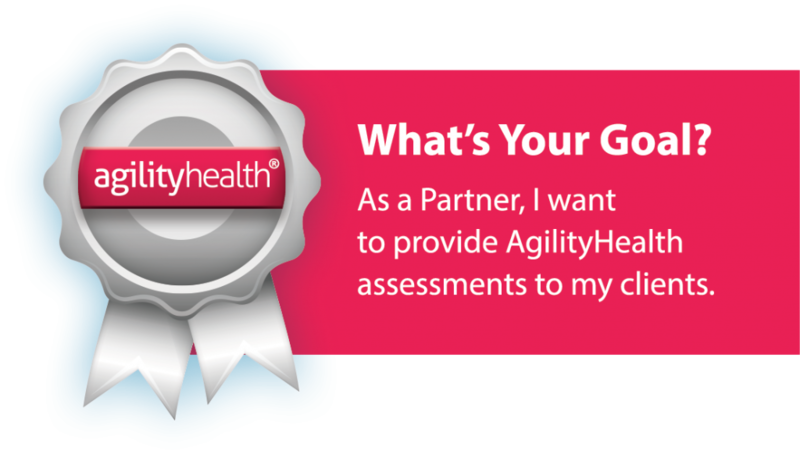 Optional if you want to use AgilityHealth with your clients: Attend an AgilityHealth Facilitation Certification Workshop (online or in-person). The discount price for Partners is $800. Once you’re certified, you can facilitate one TeamHealth Retrospective for FREE and help build a growth plan for your customer. After certification, you may purchase retrospective packages ($500/retrospective/team) to use with your clients. Our vision for helping organizations grow and achieve measurable and sustainable transformations is just getting started! Let’s help enable business agility together!